The VIBRA-SEP decreases nuisance metal detection tripping while reducing damage to expensive size reduction equipment. 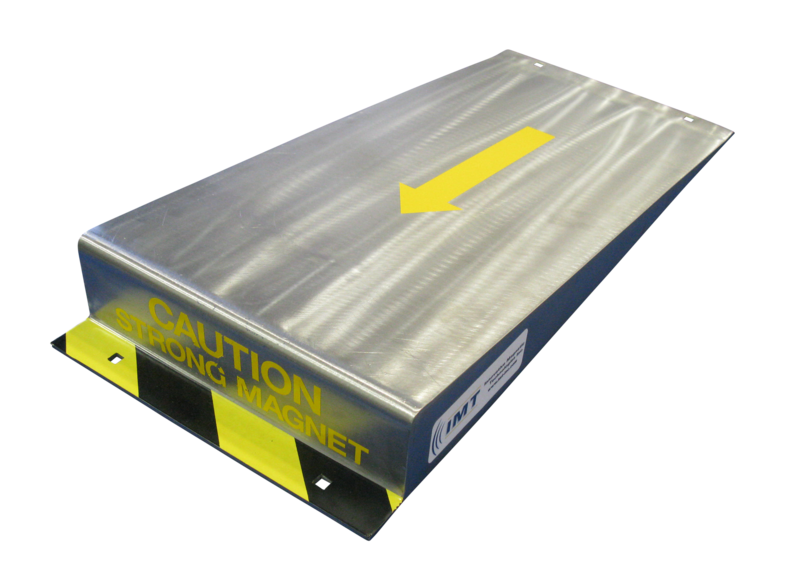 The positioning of the VIBRA-SEP before metal detection systems reduces nuisance trips which create costly down time and labor costs associated with metal detection systems. The VIBRA-SEP is a one component separator consisting of a large re-engineered, more powerful permanent magnetic core. The stainless-steel construction provides processing facilities with a separation system that will provide years of dependable maintenance free operation. In the production of wood chips, the Vibra-Sep is installed ahead of the metal detector. 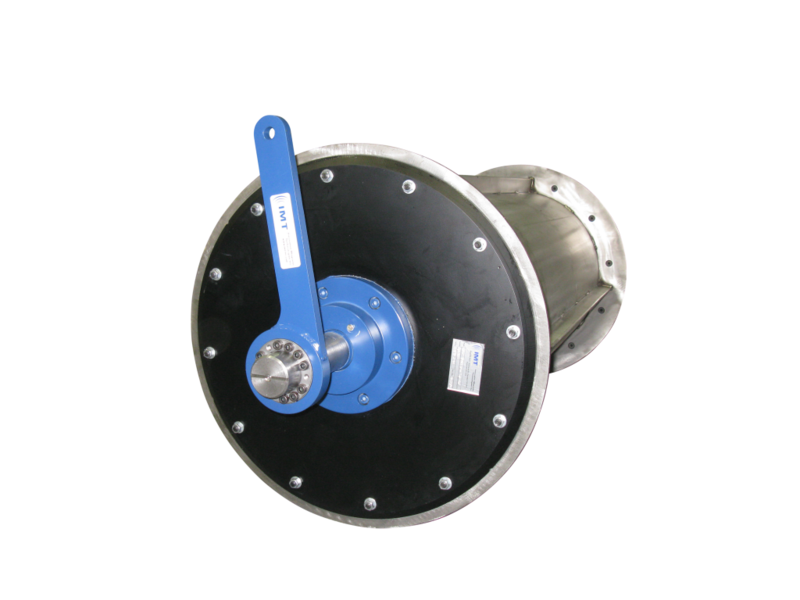 The Vibra-Sep removes tramp metal thereby reducing nuisance trips and increasing uptime. The Vibra-Sep also extracts smaller ferrous particles which the metal detector may not detect thus increasing chipper knife life (less pins and fines). Simple installation is accomplished in minutes by bolting the leading edge and trailing edge with included hardware. Removal of the captured tramp metal is done by simply sliding the captured contaminates off the face of the trailing edge. Increased uptime, reduce maintenance costs and a metal free product. 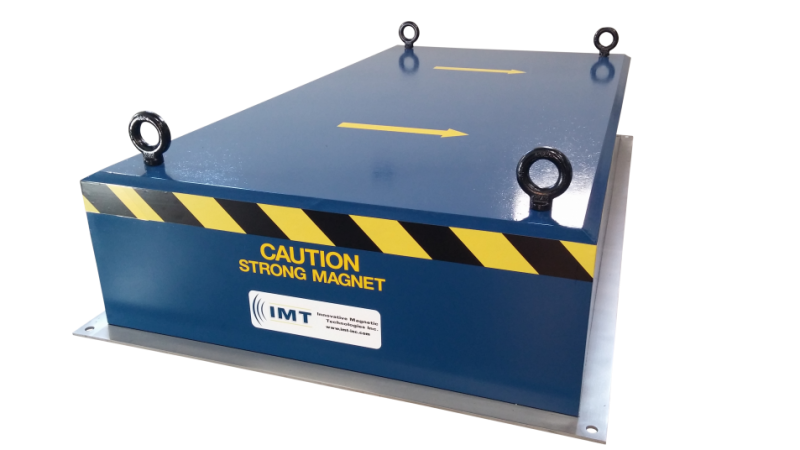 Vibratory Magnetic Separators remove tramp metal from shaker and vibratory conveyor systems to increase product quality and protect processing equipment from damage. They increase productivity by cutting down on man hours, and are simple to operate and clean. This simple product is easy to install and is customizable to suit the needs of any application. We are application specialists in the separation metals industry, and as such, have the knowledge and experience to make your production line as efficient and productive as possible. 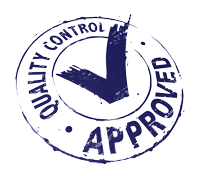 Our professionals will assess your existing infrastructure and help develop and construct a unique system that will help to improve your output and your production.